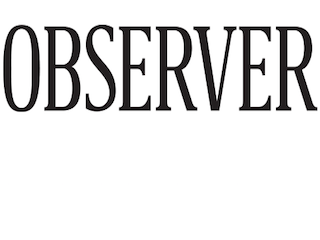 The Observer—which is owned by Donald Trump’s son-in-law—has decided against covering Trump’s presidential aspirations. In the opinion pages, at least. According to Observer editor Ken Kurson, the paper is damned if they, damned if they don’t. The paper will still cover Trump in its news section, but we won’t get an Observer opinion on Trump’s wonderful way with words.